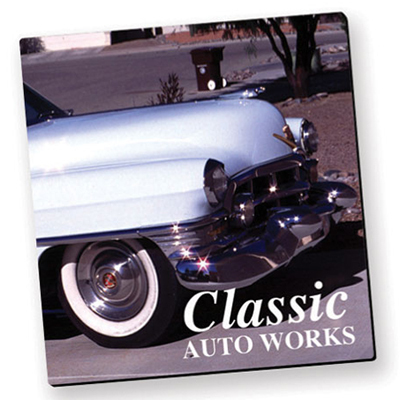 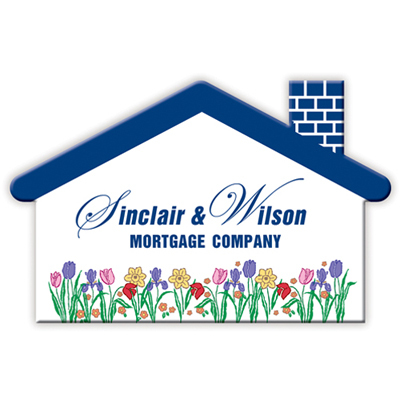 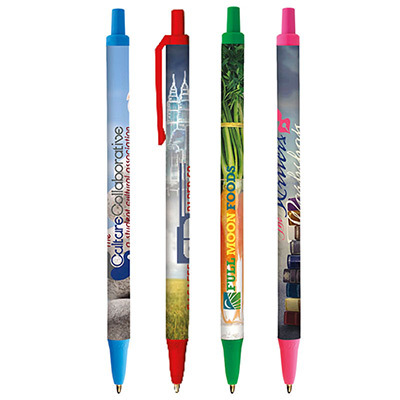 Bic products have always been a favorite with our customers. 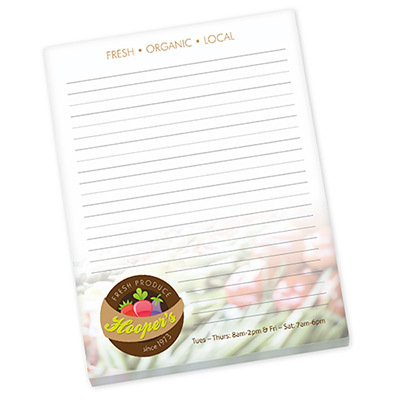 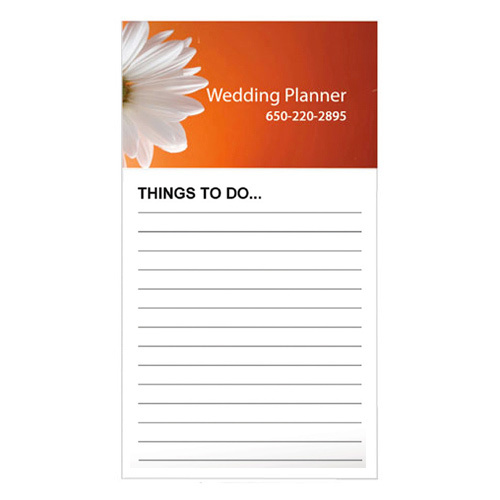 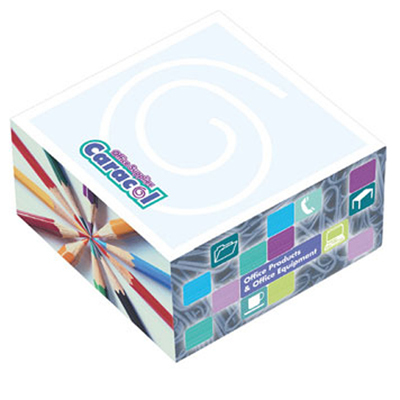 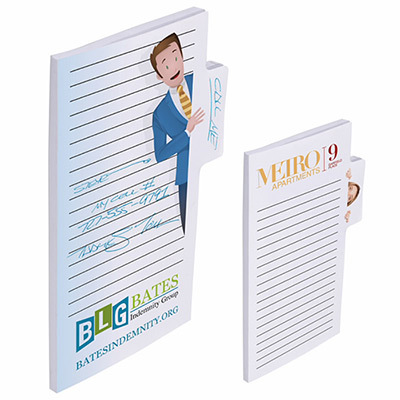 Promo Direct has countless Bic items including pens, notepads, pencils which you can include in your marketing campaign. 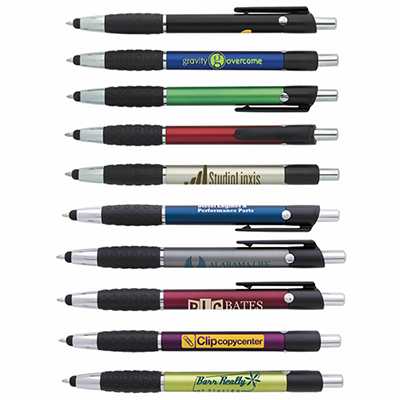 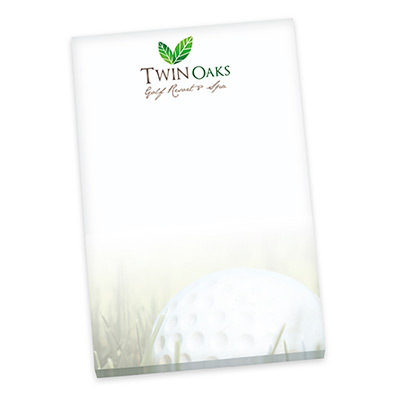 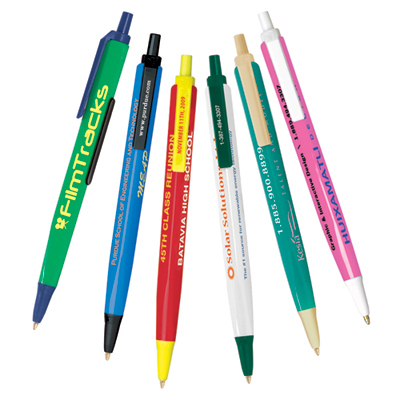 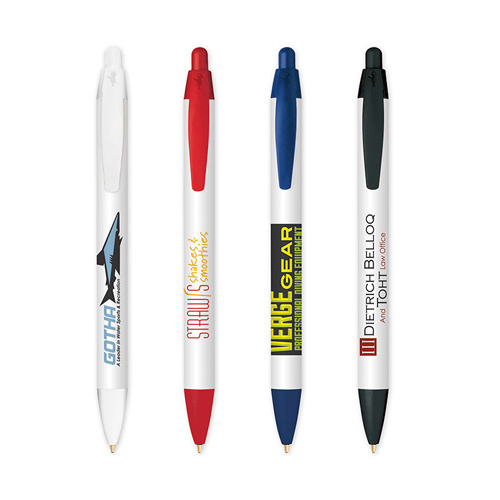 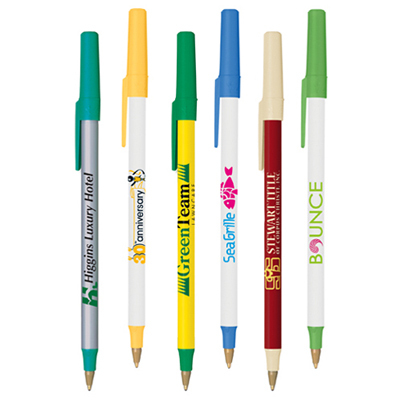 Whether you are a startup firm or a business looking to enhance brand awareness, Bic items are a great way to start. 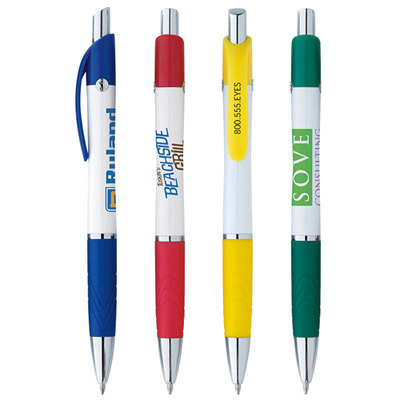 What’s more, at Promo Direct you get all Bic items at budget-friendly rates. 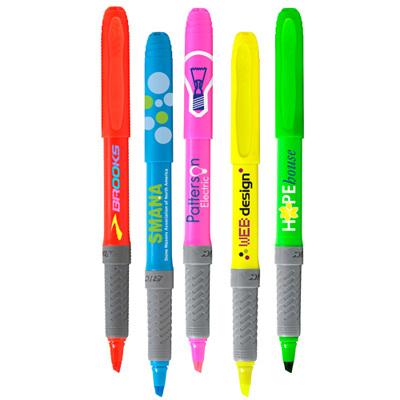 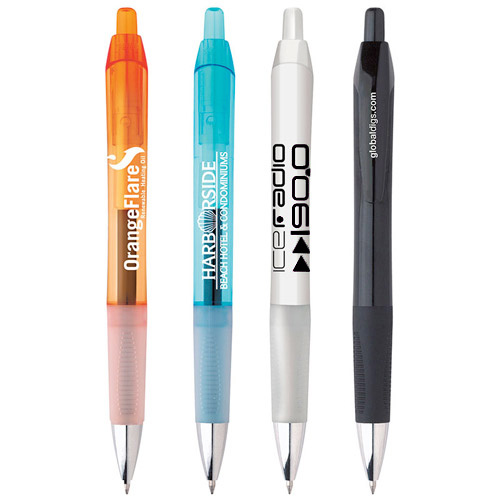 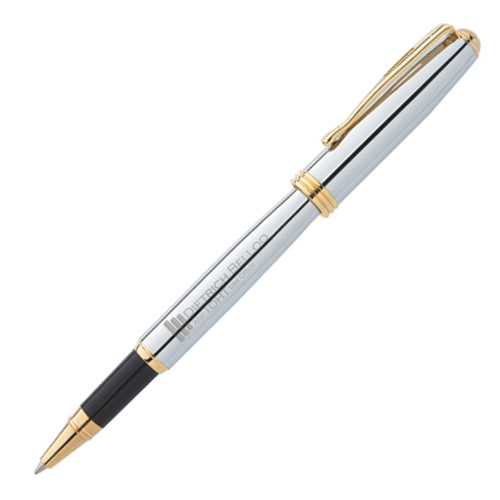 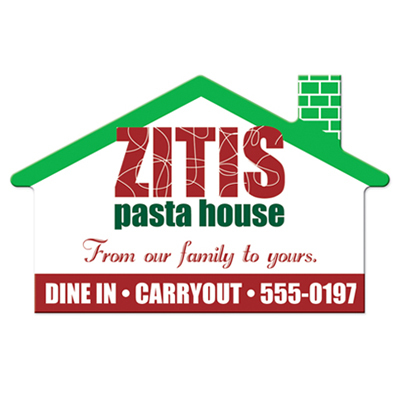 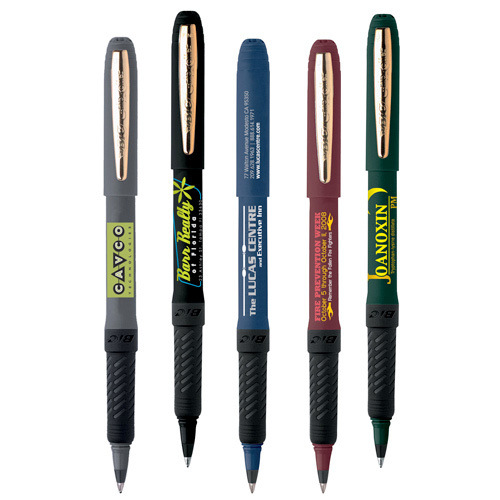 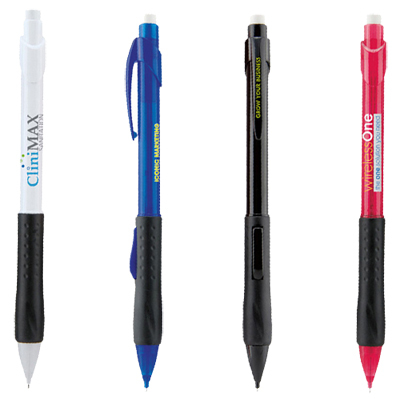 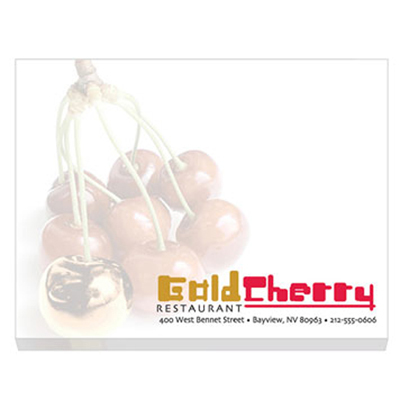 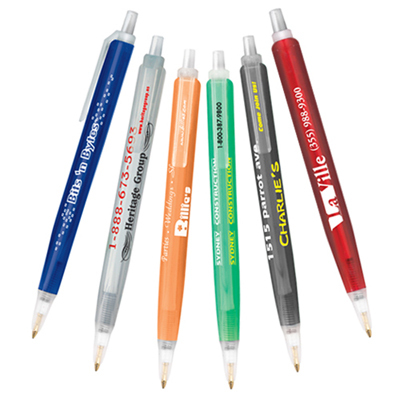 We offer rounded and mechanical pencils, plastic and metallic-barrel pens, and more. 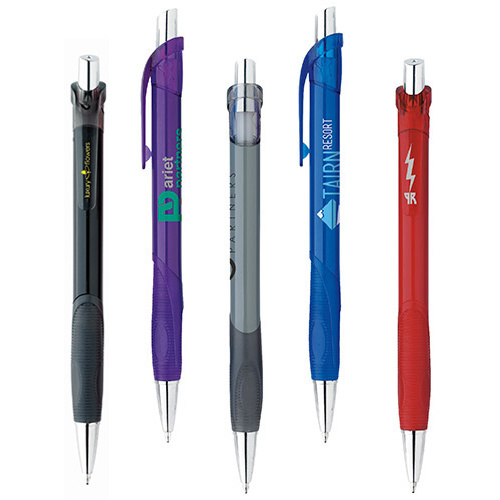 You could also choose pens that work on twist-action or click-action mechanisms. 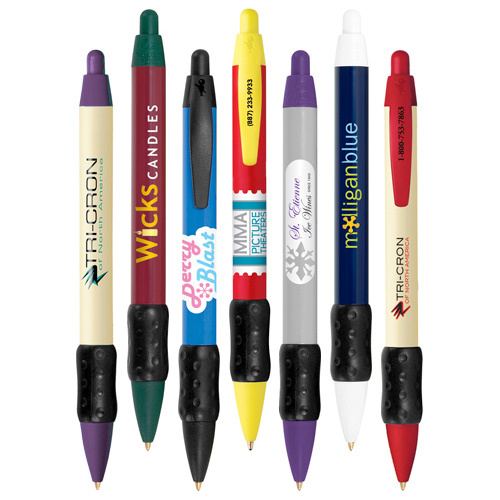 With so many options to choose from, you can be assured of finding a pencil that is perfect for your event. 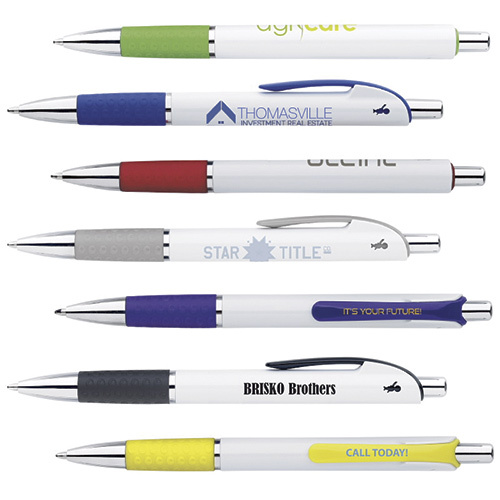 Items such as personalized Bic lighters are immensely popular among recipients due to their superior quality. 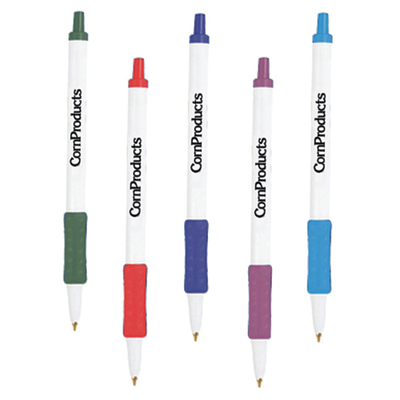 Customers can use them to light candles on a birthday cake or light a campfire. 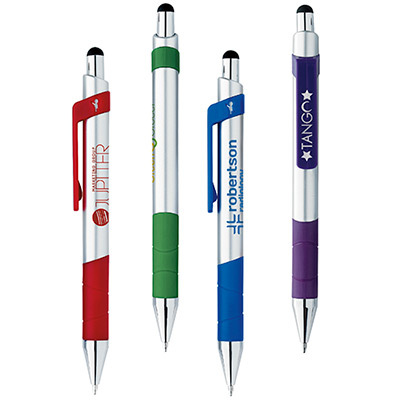 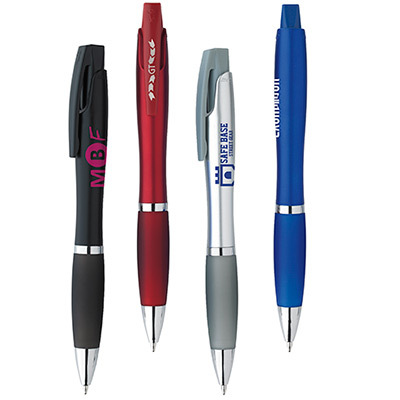 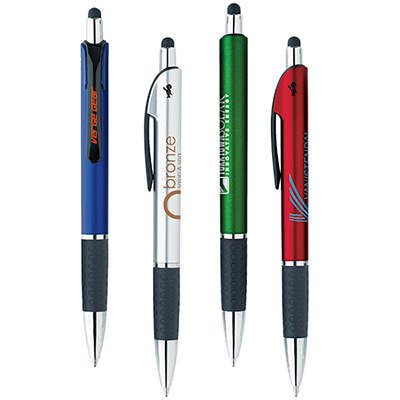 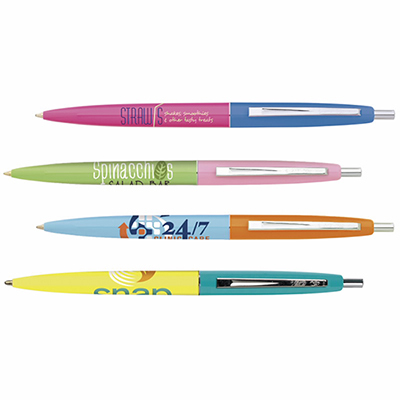 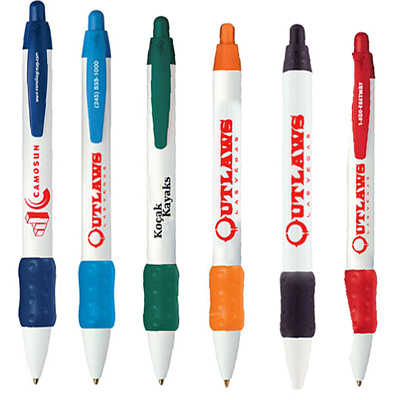 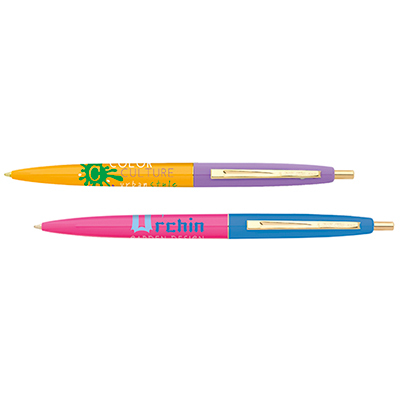 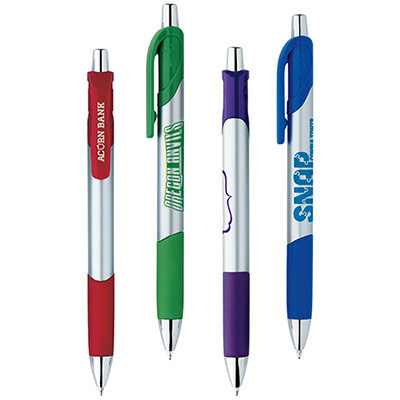 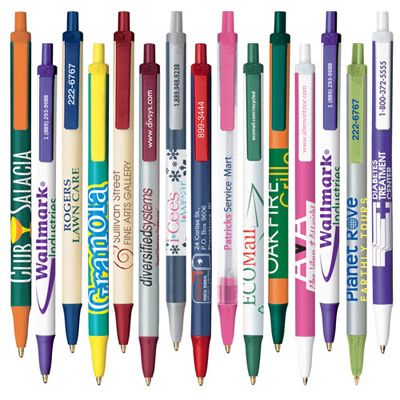 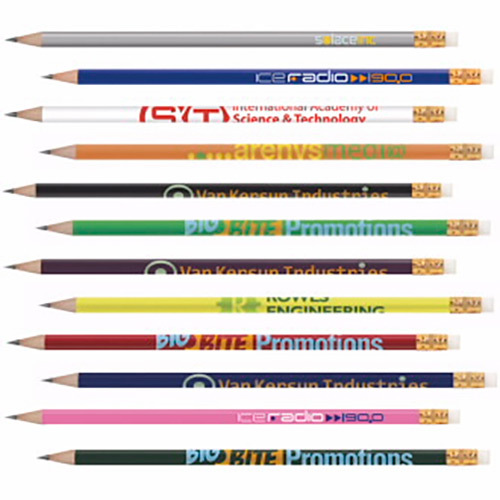 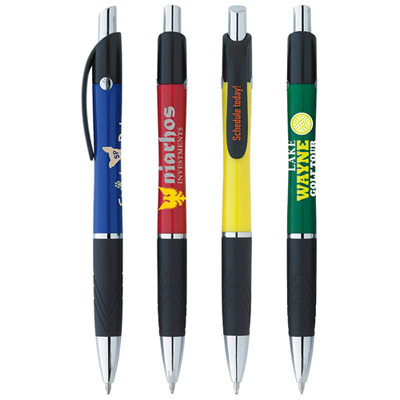 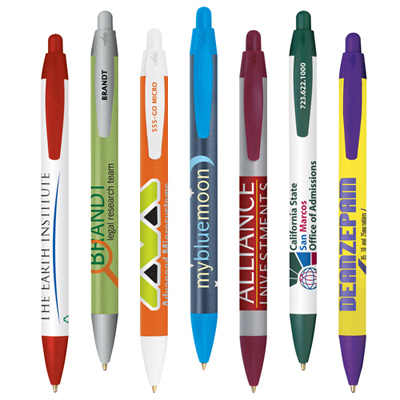 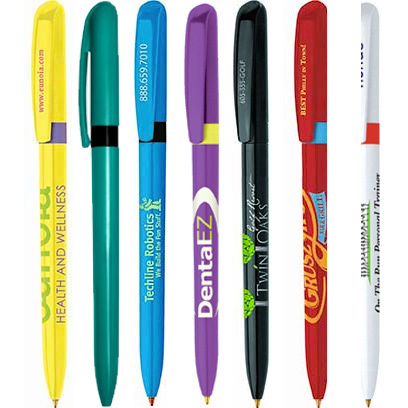 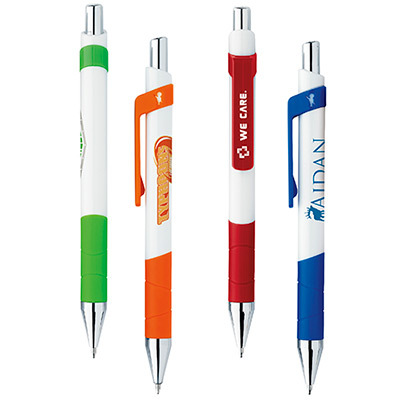 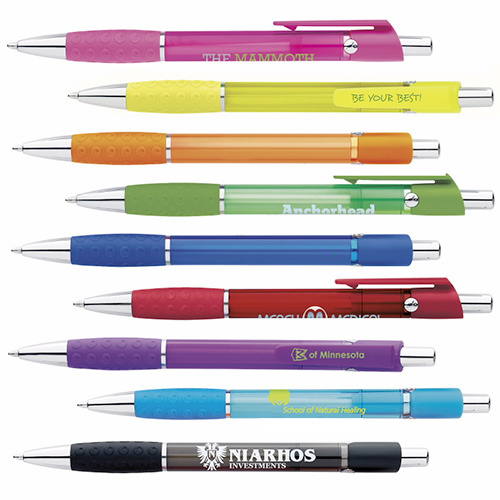 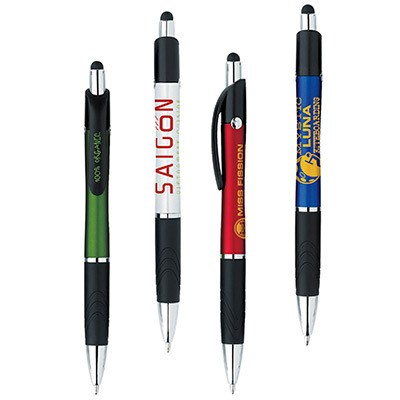 If you want to represent your brand in a distinct way, then make Bic products a part of your next marketing campaign.